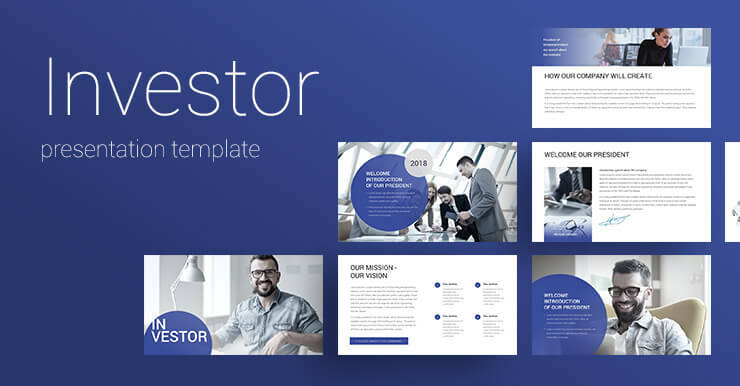 Presentation Investor Powerpoint template for your business. Includes 100+ professional slides: graphs, charts, tables, diagrams, which can be easily edited without additional knowledge. All pictures in the presentation can be easily inserted in just one click. Don’t spend time for searches of the presentations, download this professional template and the rest of the time spend on preparation of your speech! Best Selling template. Excellent customer feedback, bright color scheme, ease of use. All you need is here. 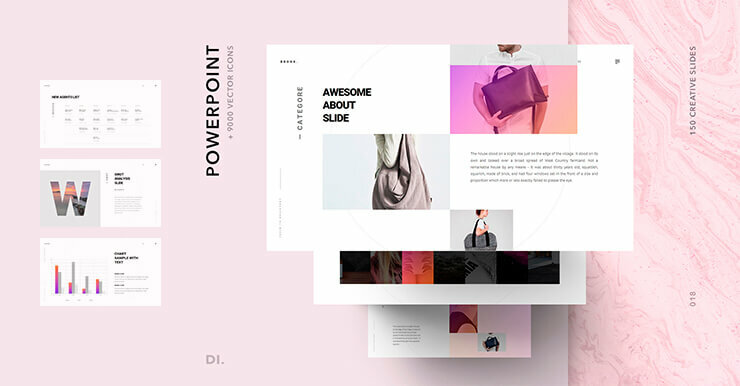 ALTEZZA Presentation Template is a unique template that meets the 2018 design trends. 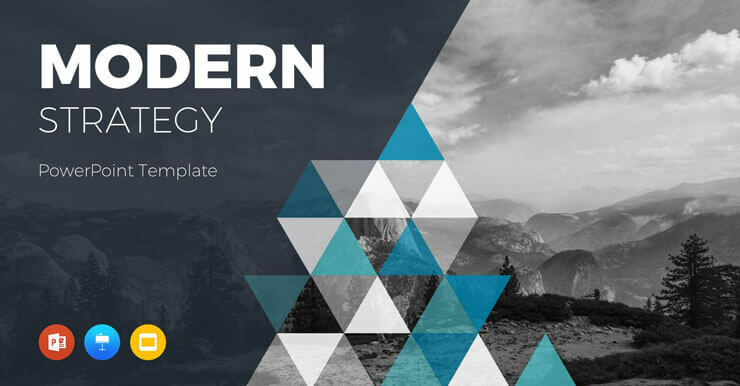 ALTEZZA Presentation Template is a path to the summit, a key to your success. Also, you’ll get a huge 4500+ vector icon collection adapted for PowerPoint as a free bonus. Engage and captivate your audience! 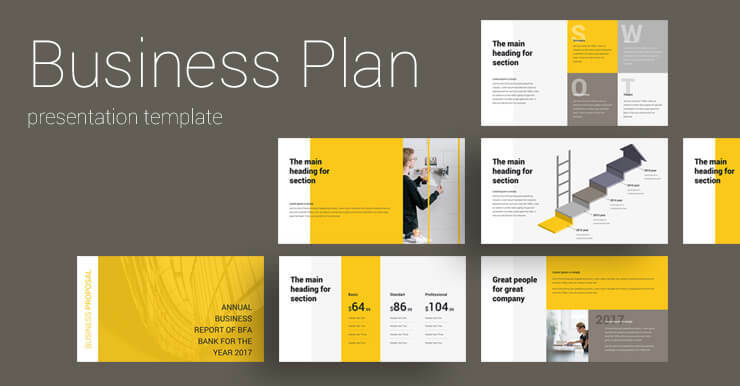 Presentation Business Plan template for your business. Includes 100+ professional slides: graphs, charts, tables, diagrams, which can be easily edited without additional knowledge. All pictures in the presentation can be easily inserted in just one click. 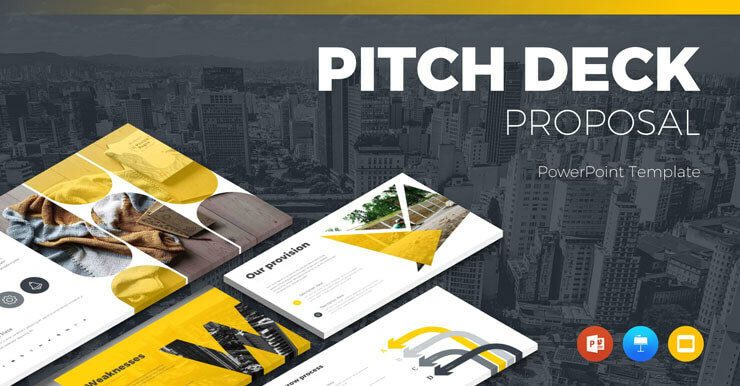 Don’t spend time for searches of the presentations, download this professional template and the rest of the time spend on preparation of your speech! This template has an attractive design. 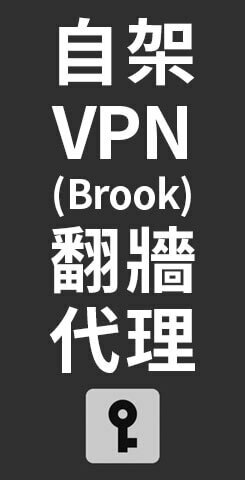 It can be easily used for your business or study. 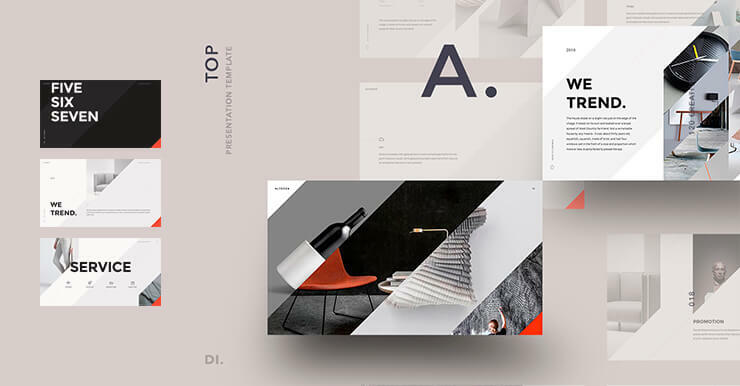 BRONX Presentation Template is an awesome multipurpose template. It helps you prepare a professional presentation that makes your audience sit and listen. 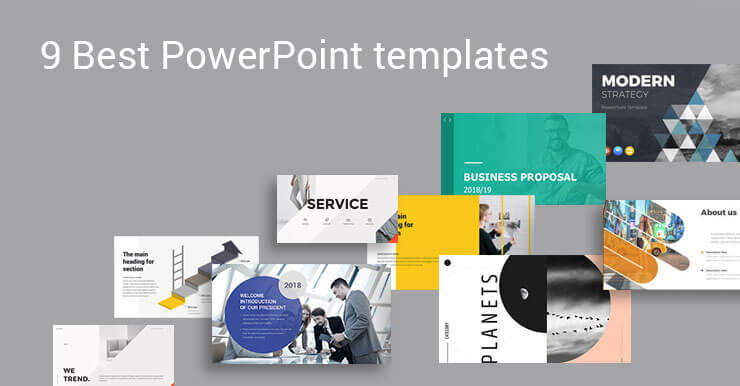 Extremely easy to customize, BRONX Presentation Template does not require any prior knowledge of PowerPoint. Also, you’ll get a huge 4500+ vector icon collection adapted for PowerPoint as a free bonus. 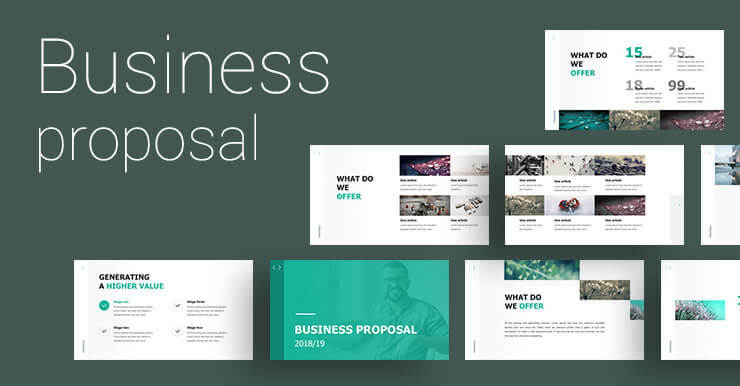 Presentation Business Proposal template for your business. Includes 100+ professional slides: graphs, charts, tables, diagrams, which can be easily edited without additional knowledge. All pictures in the presentation can be easily inserted in just one click. Don’t spend time for searches of the presentations, download this professional template and the rest of the time spend on preparation of your speech! 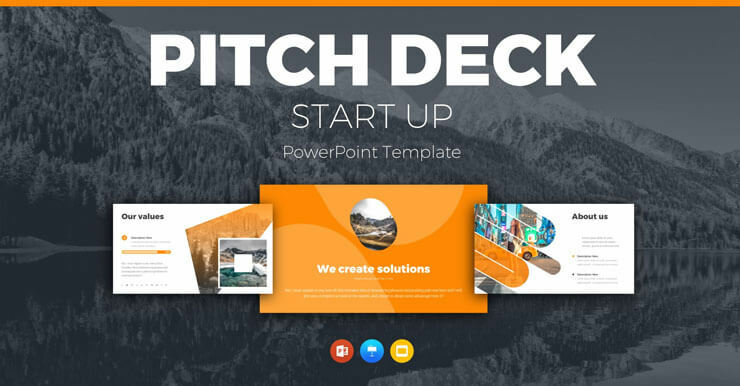 We are selling professional and creative slides that take time to create. Our mission is to help people make presentations easier and faster. 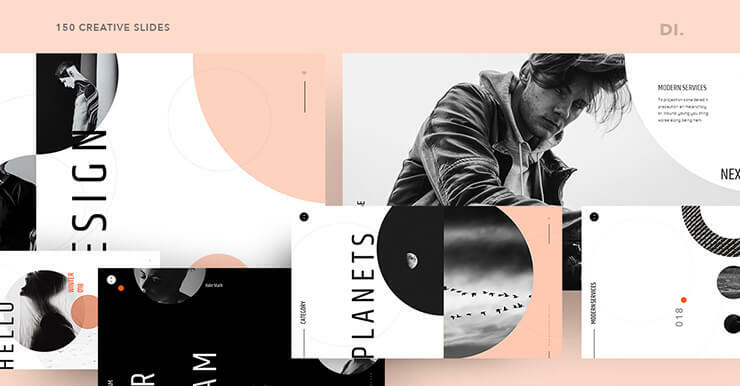 PLANETS PowerPoint Template is a trending presentation template designed for those who are looking for a creative way to captivate the audience. Also, you’ll get a huge 4500+ vector icon collection adapted for PowerPoint as a free bonus. Just captivate your audience!